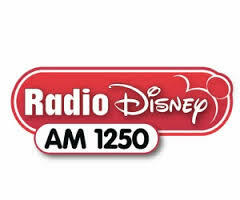 Disney’s slow-motion selloff of its Radio Disney AMs notched two more sales today, both to Salem: WDWD (590 Atlanta) and, here in NERW-land, WDDZ (1250 Pittsburgh). The former WTAE radio goes to Salem’s Pennsylvania Media Associates for an even $1 million; Salem will assume Disney’s lease at the 1250 transmitter site in the South Hills, which is owned by iHeart Media. WDDZ will become the third signal in Salem’s Pittsburgh cluster, joining WPIT (730) and WORD-FM (101.5); we’d suspect it will take on an “Answer” talk format to go with the religion that’s on WPIT/WORD-FM.